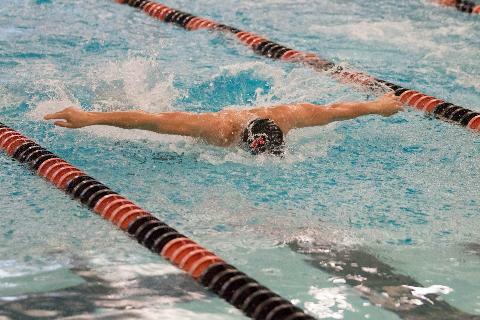 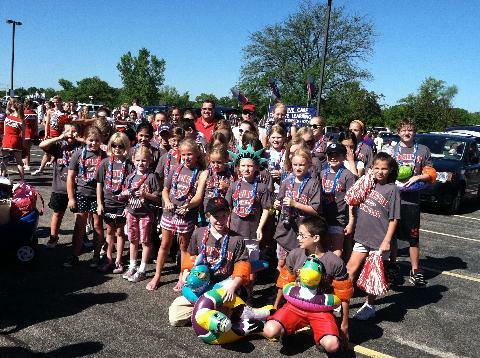 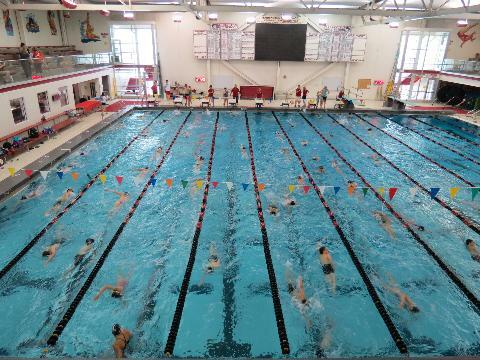 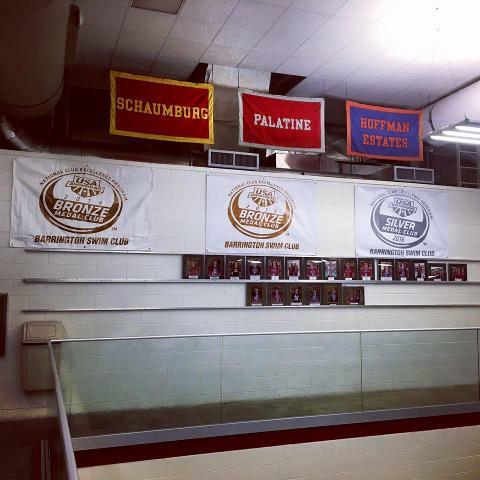 Barrington Swim Club is a year round youth swimming program serving the residents of Barrington School District 220. 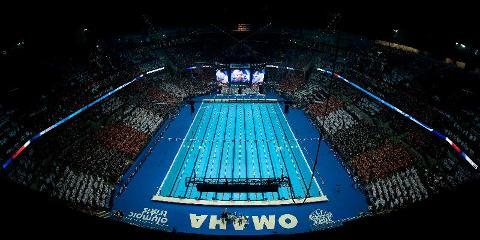 BSC is a member club of USA Swimming. 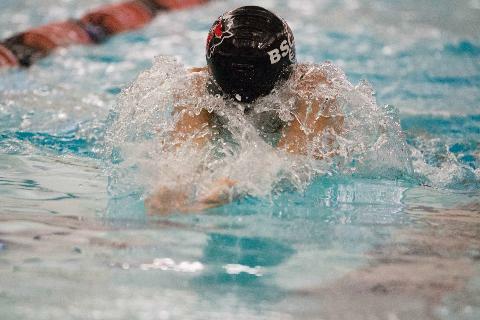 BSC Always Finishing Fast at Sectionals!